With all the spotlight on modern and innovative flavored snowskin or ice-cream mooncakes, we tend to lose sight of our roots. 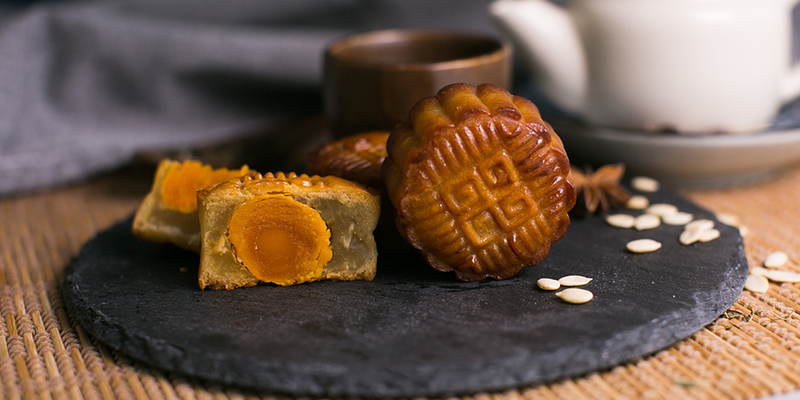 In this course, let us go back in time and learn how to make traditional baked mooncakes with a salted egg yolk center. You will find that a lot of time and patience is required for these mooncakes as compared to the popular snowskin mooncakes but trust us, it will be all worth it! Do note that preparation and mixing of ingredients will be done in pairs while assembly of the mooncakes will be individual work.